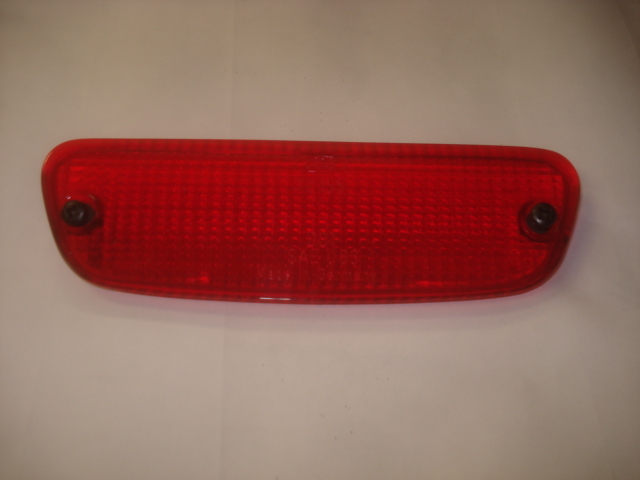 Rear third brake lamp lens for all year Scorpios. Comes with 2 attaching screws for mounting. this is a NOS item. Only currently available in used.